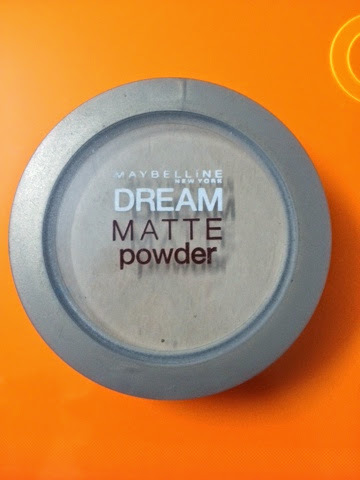 Today I'm going to do a review on this powder that I've had since may, and I love it. It's a good drugstore brand, price :475 for 9g. It comes in a pretty good range of colors,The shade I have is in Beige, Medium 2-2.5.This has been my every day powder to set my makeup.I have oily skin so its keeps my skin matte throughout day. 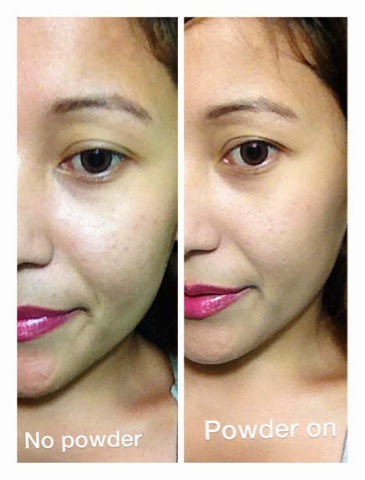 Retouch up needed after 2 to 3 hrs.I absolutely love this product its just blend into skin easily and give out even skin tone. 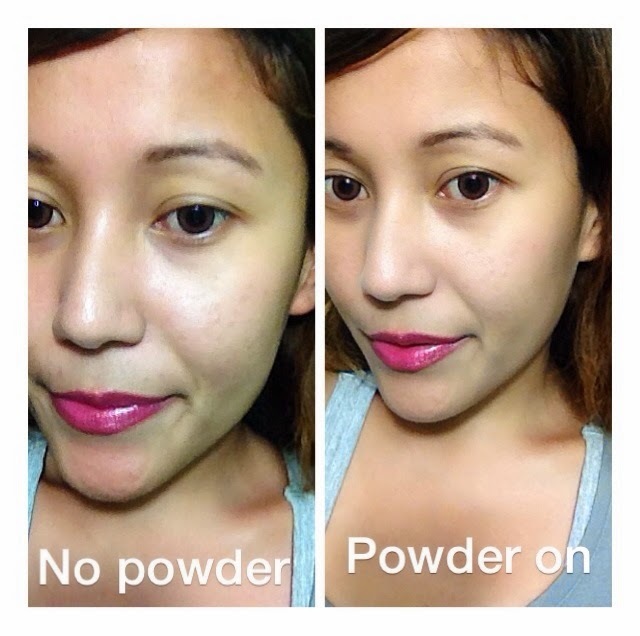 But if you have lots of acne marks or hyperpigmentation this will not cover completely. 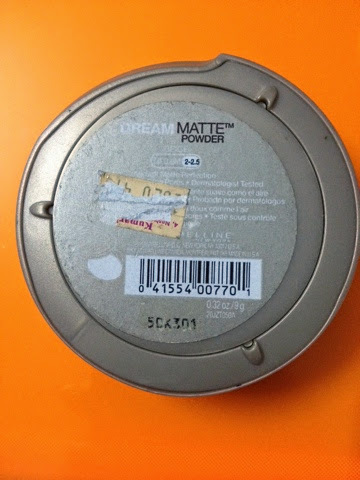 but some people use the dream matte powder as an actual foundation.I think if you have really good skin,or only want a little touch of coverage or want to get rid of some shine,this powder is great for you.it really does give matte finish! Overall, i would definitely recommend this to all skin combination.